Follow the latest updates from Ohio Farm Bureau’s 94th Annual Meeting, Nov. 28-30, 2012. Farm Bureau members selling agricultural products directly to consumers are able to have a free business listing on the ‘Our Ohio’ Buying Local Directory. 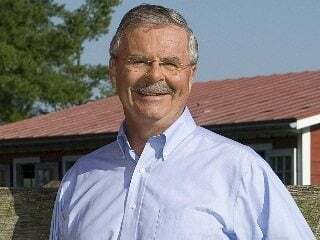 Despite poring through studies, reports and opinions, Ohio Farm Bureau’s Jack Fisher says instinct rather than intellect tells him there is something wrong with Ohio’s estate tax. . The Ohio Farm Bureau Foundation and the new Animals for Life Foundation have united to host the sixth annual Rural–Urban Community Auction in November. The online event’s proceeds will support grantsmanship, scholarship and community outreach programs. 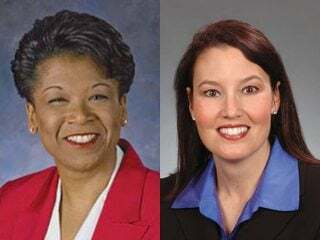 Yvette McGee Brown and Mary Taylor were recently selected as the running mates of gubernatorial candidates Gov. Ted Strickland (D-Lisbon) and John Kasich (R-Westerville), respectively.